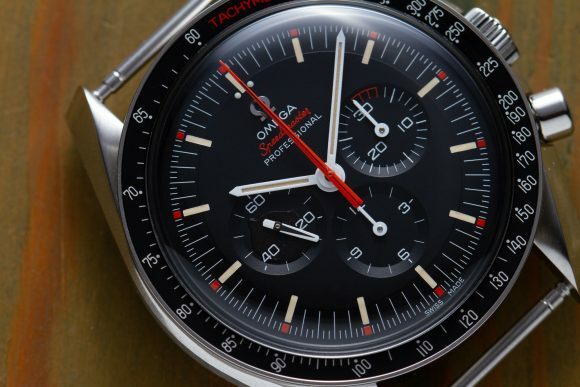 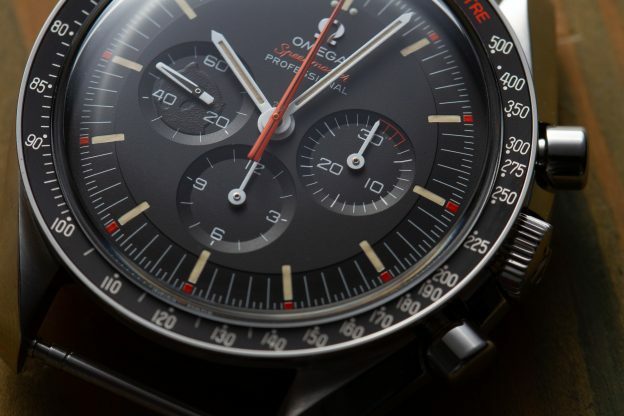 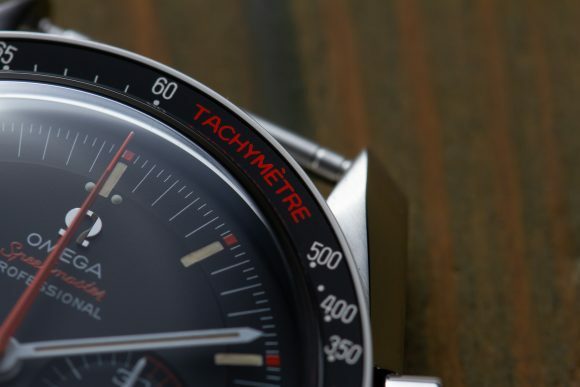 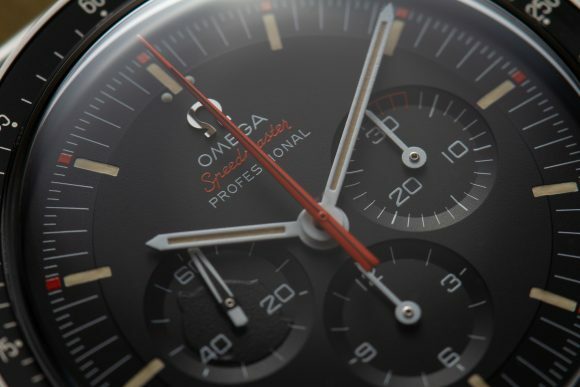 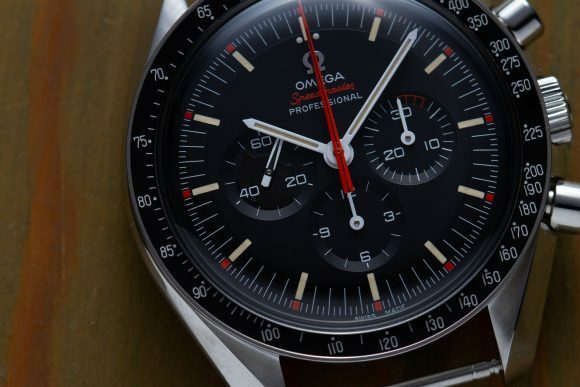 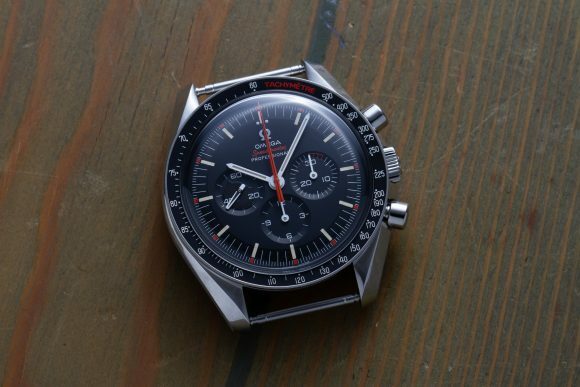 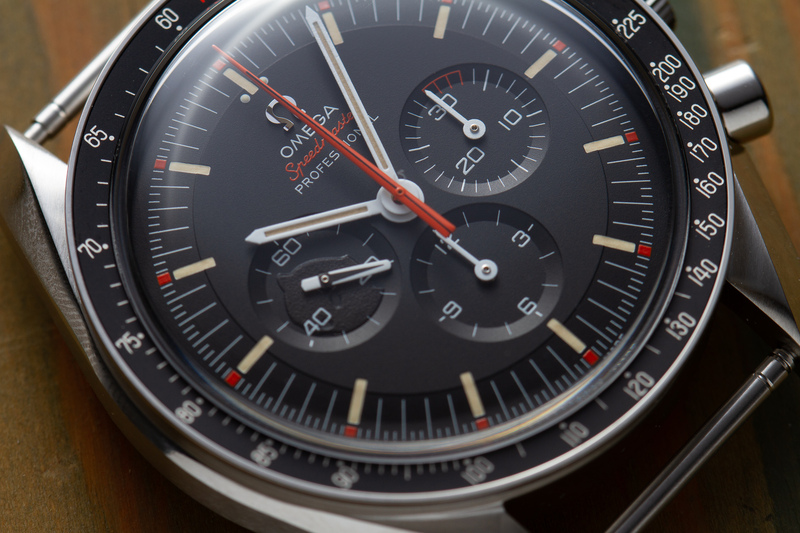 Twelve live pictures of the Omega Speedmaster Professional Speedy Tuesday 2 Ultraman 311.12.42.30.01.001! 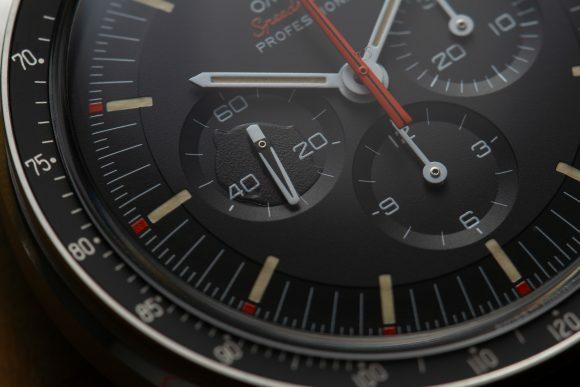 As you’ve probably seen in our two earlier posts, yesterday we took delivery of a Speedmaster Professional Speedy Tuesday 2 Ultraman 311.12.42.30.01.001. So cool that quite a few of you chose to have them delivered through Ace! Anyway, although I’m a bit strapped for time and already in holiday mode (leaving in a few days), I did take a few pics of this stunner this morning. 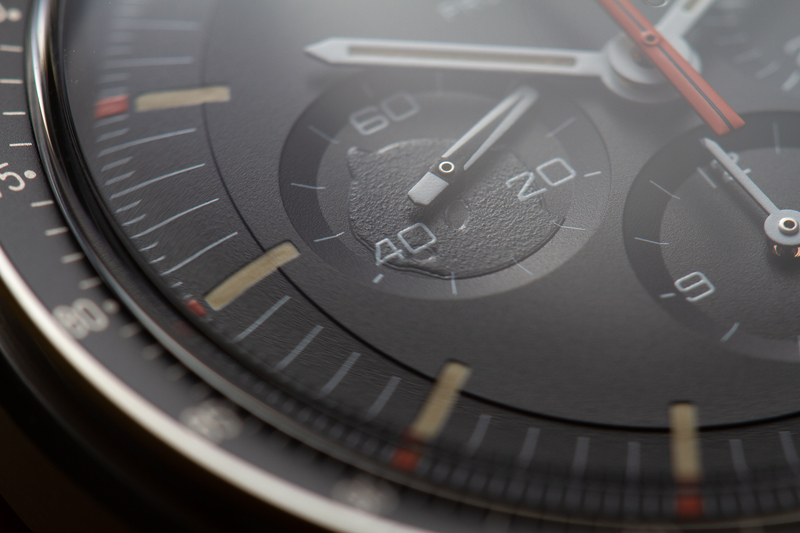 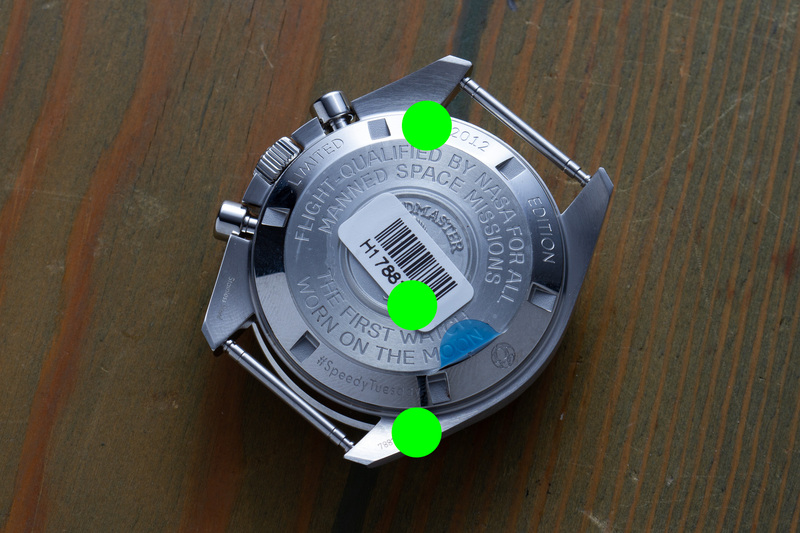 I tried to capture the watch from a few different angles as to give you a proper idea of how it looks in real life. 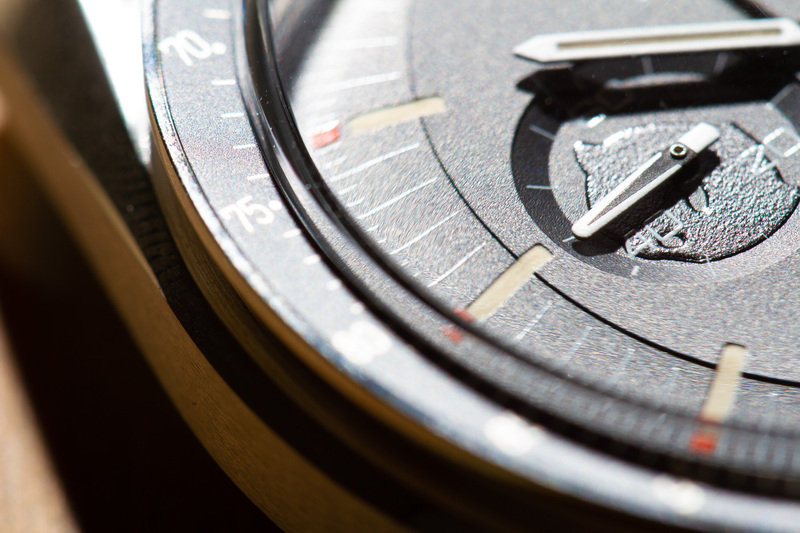 I kept the editing to the bare minimum, so there might be a spec of dust here or there. 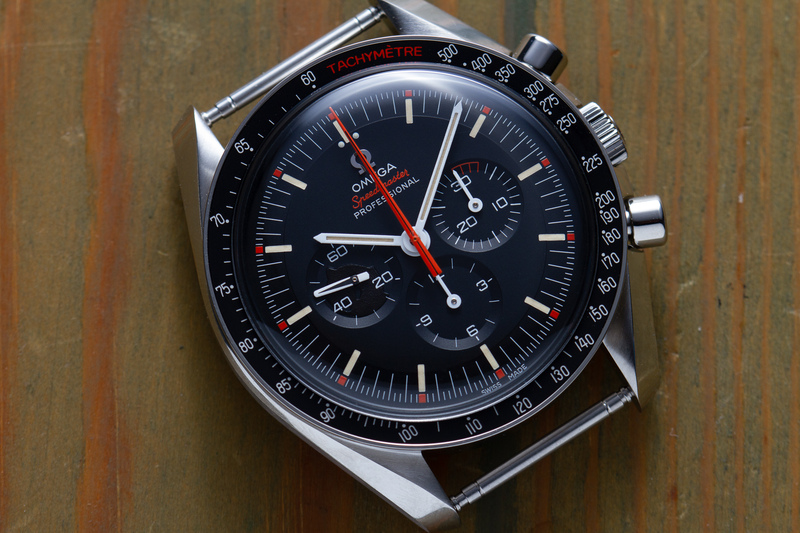 This entry was posted in Speedmaster Professional and tagged 311.12.42.30.01.001, SpeedyTuesday, Ultraman on August 17, 2018 by Dale Vito.